Now, this photo from collection, I think this is from the Death on the Nile Royal Charity Premiere in London, but I can’t be 100% sure. I think it’s I.S. 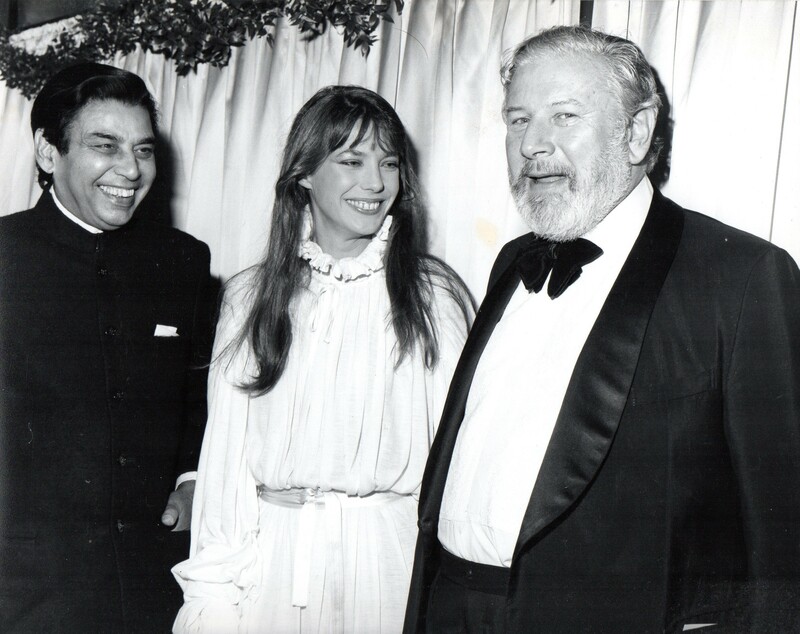 Johar, Jane and Peter Ustinov. If so, it was at the ABC Shaftesbury Avenue, 23 October 1978.